Washington-Lee graduate Jabari Bennett made the most of his one year in Virginia. The four time Maryland State Champ who had a previous best of 59' improved his technique and power to launch it 65-10.25 this outdoor season. 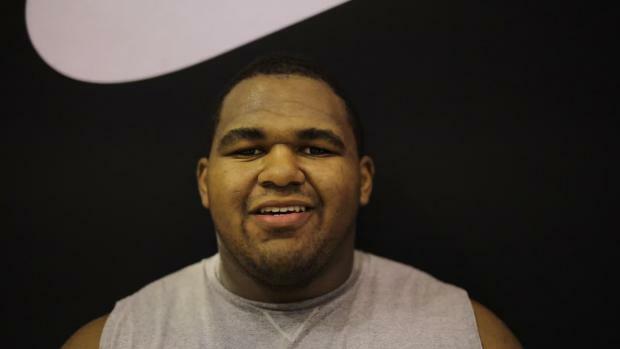 On top of that he also won two Virginia State titles in the shot put and finished second in the discus. 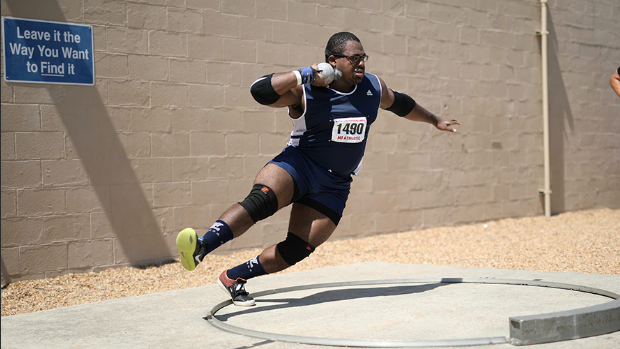 Jabari may be done with his high school career but you can bet he is not done throwing. Not only did he improve nearly 10 feet in a year but also improved leaps & bounds in the form department. Now operating on a spin at full speed you can see how close he is from launching a 70' shot.